Originally released on 11/7/14, The Jury is in full force as they review Elizabeth Berkley in SHOWGIRLS! Mike, Adam, Cal and Sydney have a blast with the first ever big budget NC-17 movie to hit theaters! This is a fan favorite episode, and definitely deserves to be called a Midnight Jury Classic! 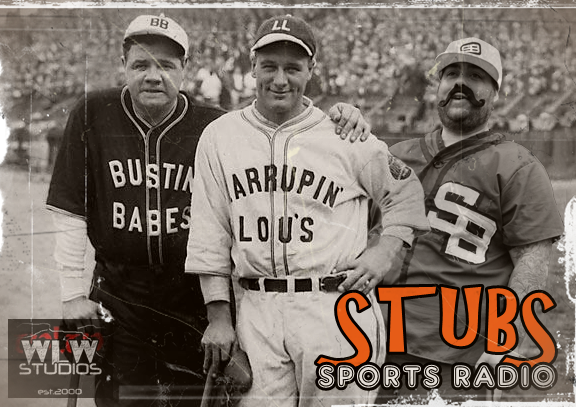 In episode 28 of Stubs Sports Radio, we dive right into Major League Baseball and all the crazy happenings that are going on before the All-Star break, exciting things are going on in the the world of picthers hitting home runs. We chat a little bit on the development of the NHL and is Las Vegas really a good spot for a new team? We talk about the crazy things that happened in the NBA and just a little bit of doing a good thing in your heart will go a long way in the NFL. Make sure to follow Stubs sports radio at his social media threads on Twitter and Instagram @stubsmcbeepster.